[WATCH] Take a walk with Dave Palumbo around the Greater Columbus Convention Center and Day 1 of the Arnold Classic! 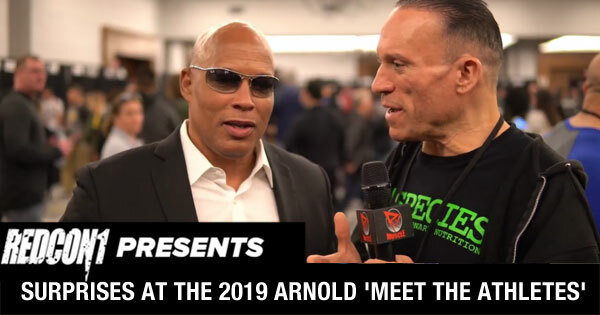 [WATCH] Dave Palumbo takes you around the room at the 2019 Arnold Classic "Meet the Athletes" event, where Dave interviews the top athletes competing at this weekend's Arnold Classic weekend as well as notable names and personalities from the bodybuilding world. 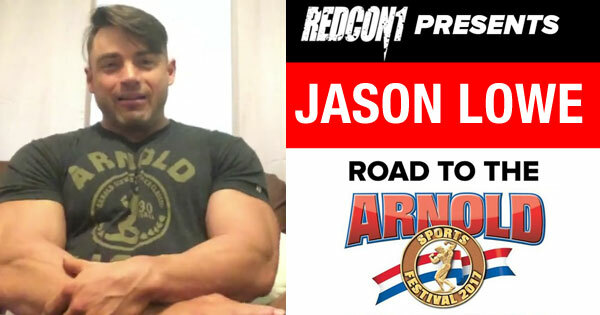 [WATCH] Jason Lowe joins Dave on RXMuscle's Iron Road to the Arnold Classic! 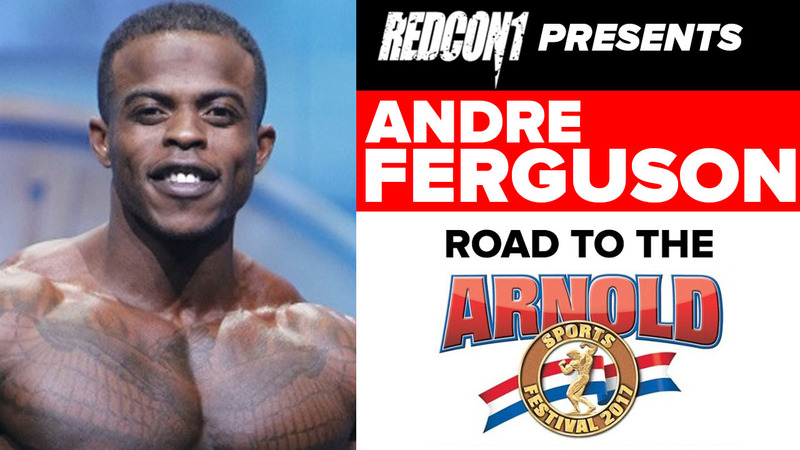 [WATCH] Andre Ferguson joins Dave on RXMuscle's Iron Road to the Arnold Classic! 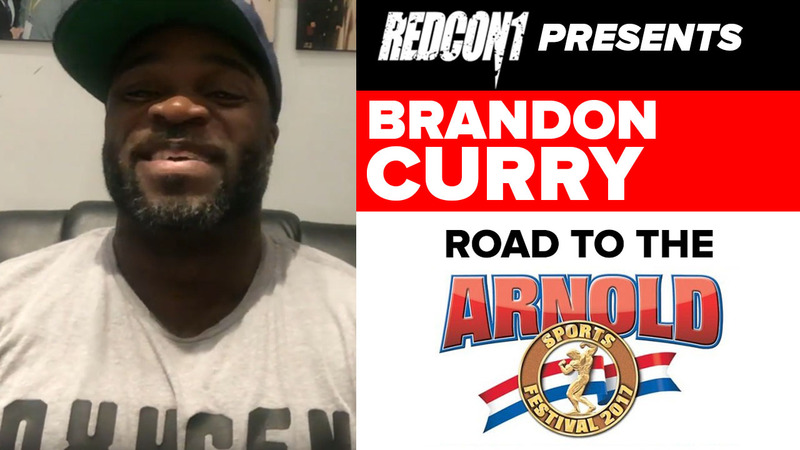 [WATCH] Brandon Curry joins Dave on RXMuscle's Iron Road to the Arnold Classic! 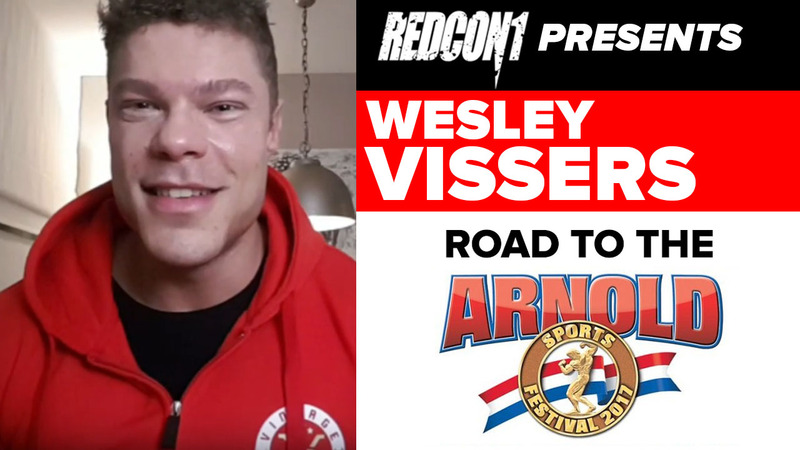 [WATCH] Wesley Vissers joins Dave on RXMuscle's Iron Road to the Arnold Classic! 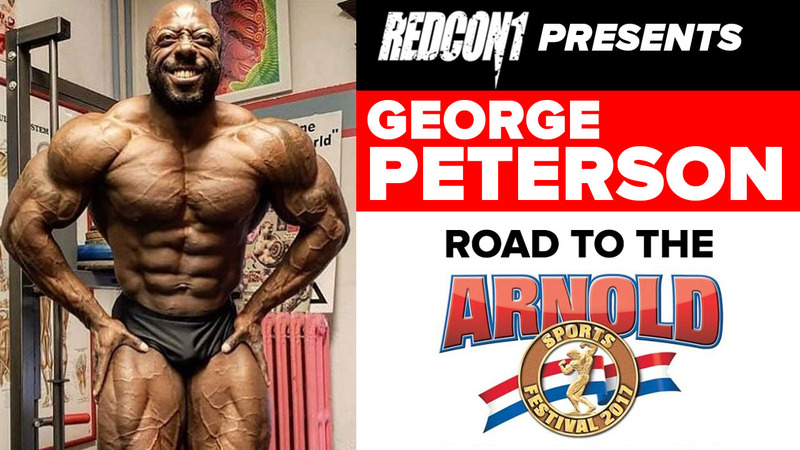 [WATCH] George Peterson joins Dave on RXMuscle's Iron Road to the Arnold Classic! 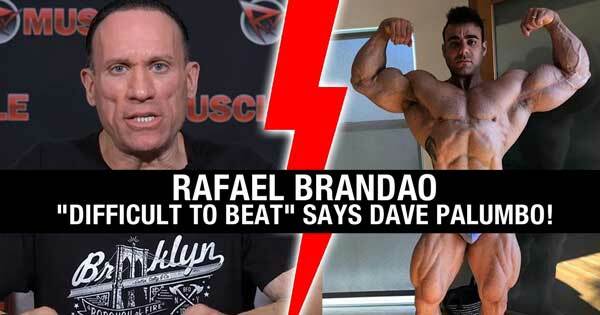 Dave Palumbo analyzes Brazilian sensation Rafael Brandao, just over a week before the 2019 Arnold Classic. 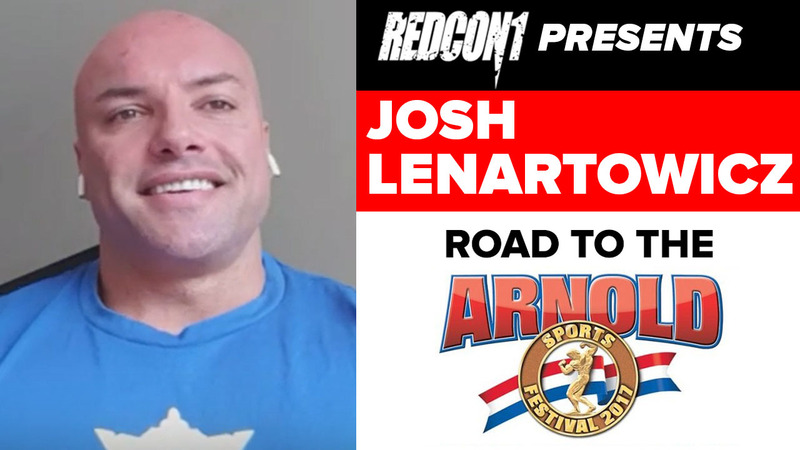 [WATCH] Josh Lenartowicz joins Dave on RXMuscle's Iron Road to the Arnold Classic! 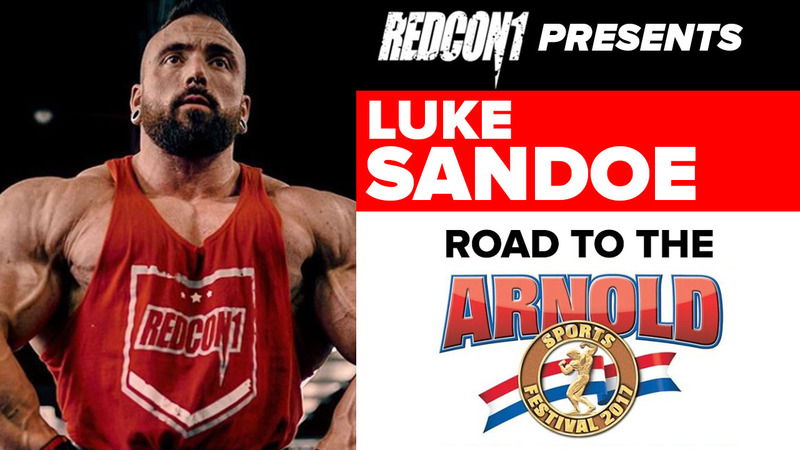 [WATCH] Luke Sandoe joins Dave on RXMuscle's Iron Road to the Arnold Classic!